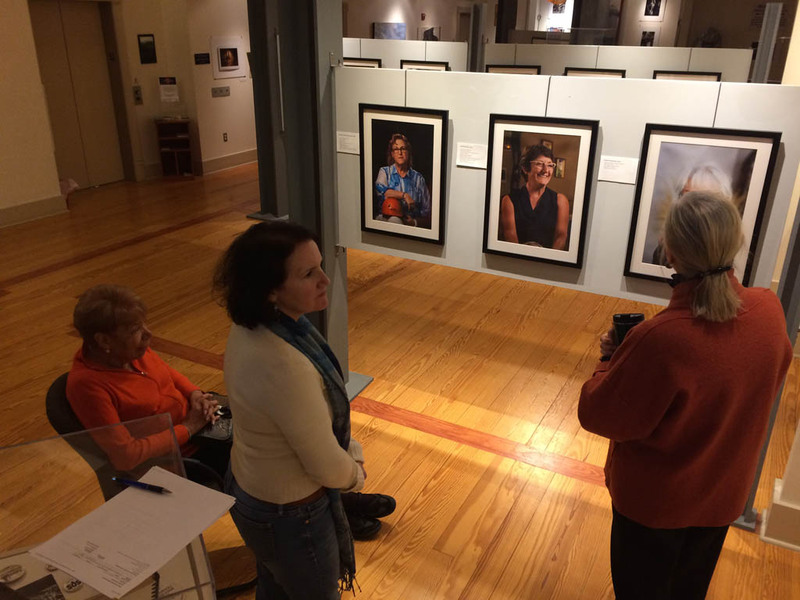 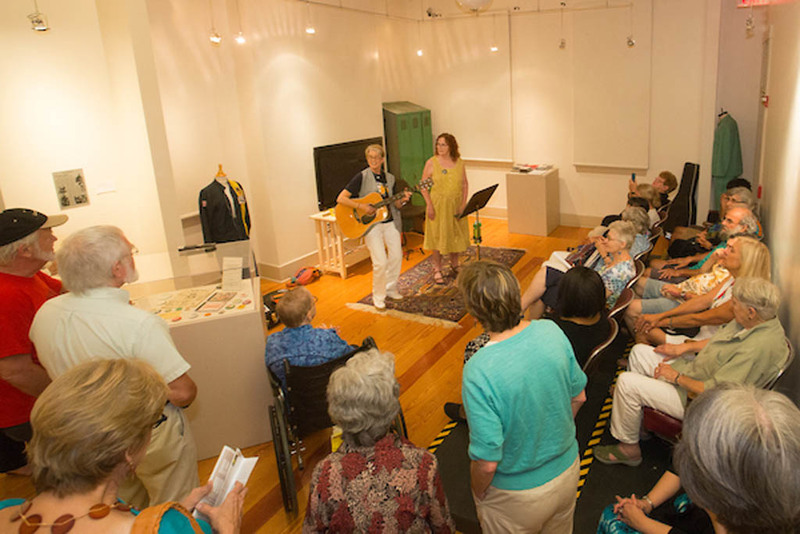 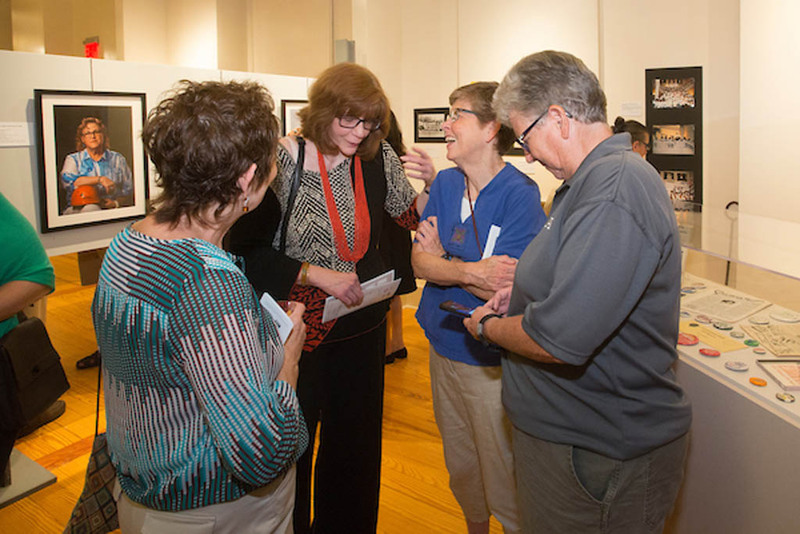 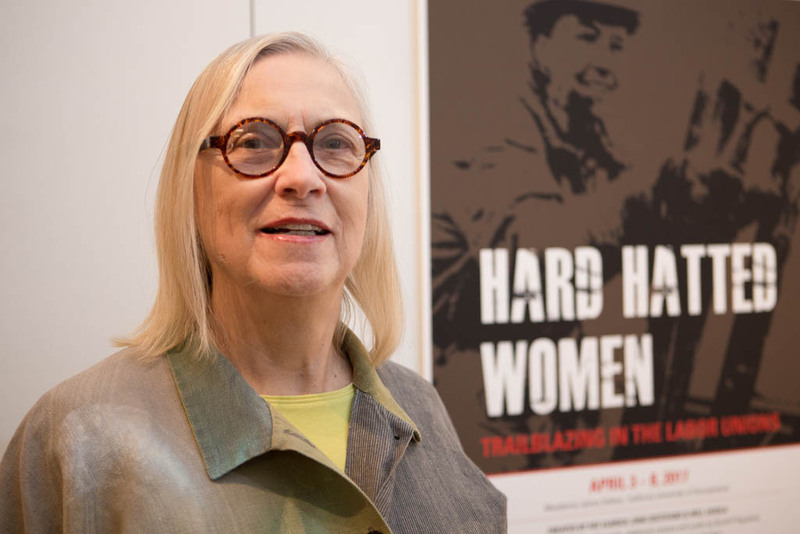 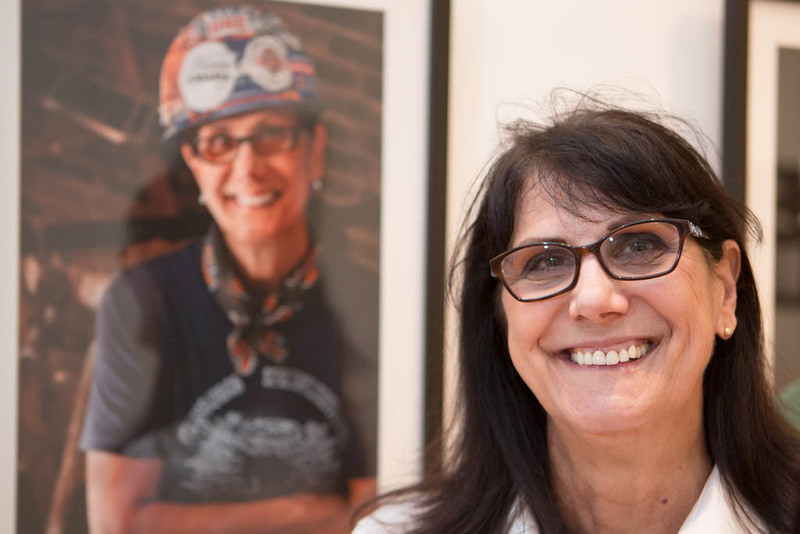 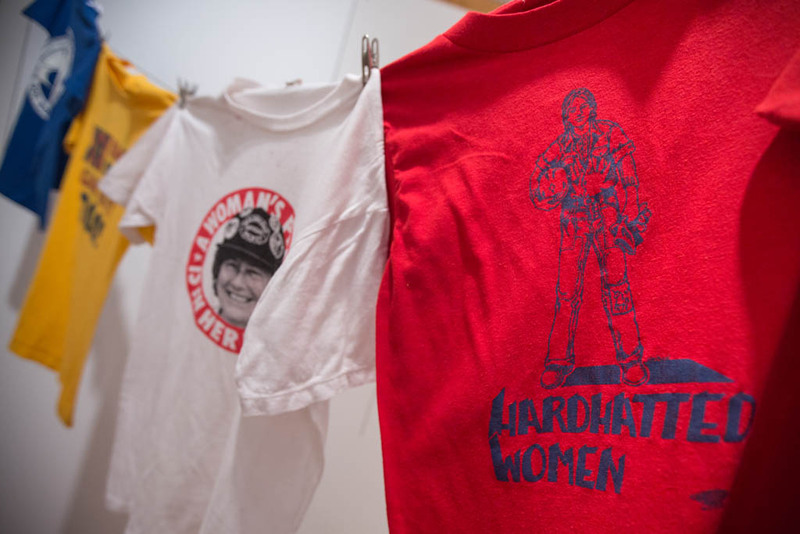 The Hard Hatted Women multimedia exhibit features women who were trailblazing in the labor unions in the Pittsburgh region during the 1970s and 1980s. 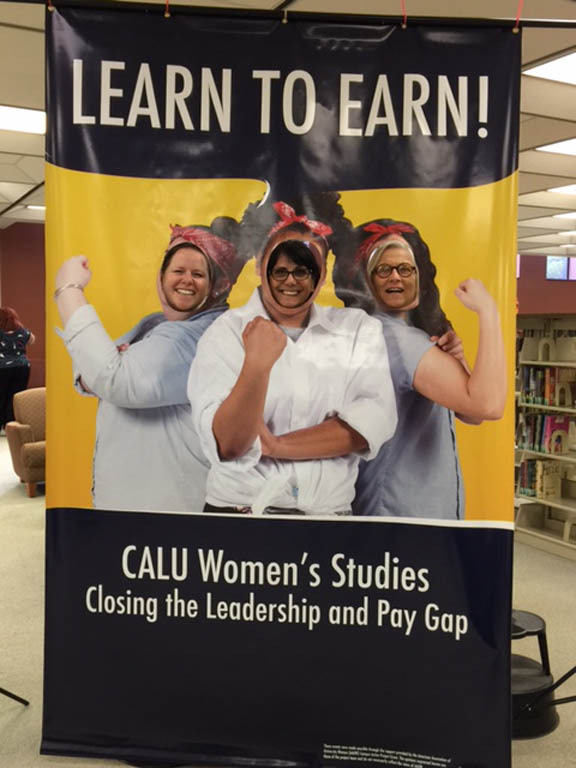 It documents their experience unionizing traditionally female occupations and integrating traditionally male occupations. 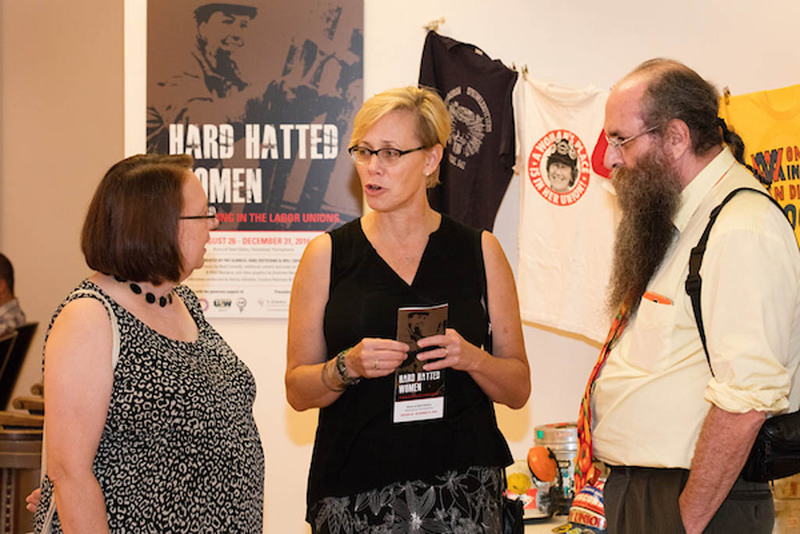 It explores the tactics they used to break down barriers to equality on the job, in the unions and in the nation.